Home / How to / Careful, road work in progress! 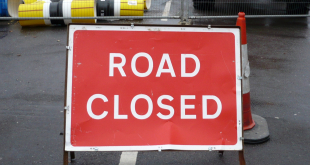 Be sure to plan your journeys in advance, as there will be a series of road closures and restricted access this spring to accommodate various events and construction projects. 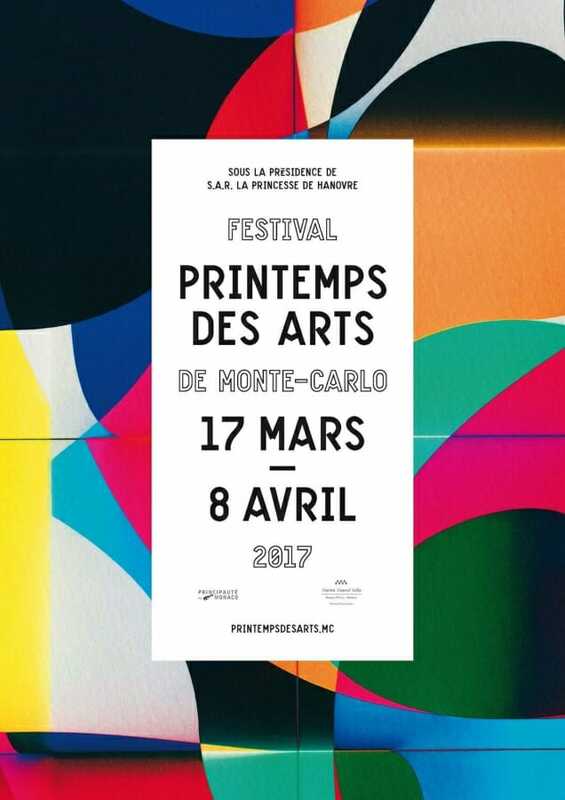 Until Saturday 1 April at 8 pm, vehicular traffic is prohibited on Avenue de Fontvieille, between Rue du Gabian and Place du Canton in that direction. 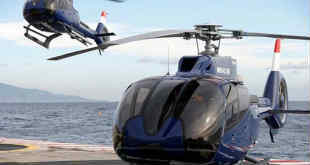 These provisions do not apply to emergency vehicles, public services and construction sites, or to events requiring the establishment of a traffic pattern favourable to the rapid exit of vehicles. 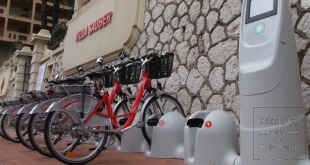 The access and exit of vehicles of the residents car park of the terraces of Fontvieille will follow a marked route. An initial test to reverse the direction of traffic in the Albert II tunnel will take place on Tuesday the 11th of April, from 10am onwards. 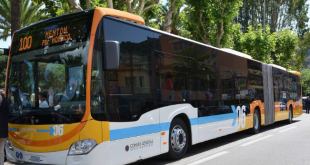 Therefore, for example, vehicles coming from Fontvieille will be able to reach the Moyenne Corniche via the Marquet link, then the tunnel Albert II. As a reminder, the structure, which was opened to traffic in July 2016, enabled traffic during rush hour to be alleviated by roughly 60% along the Jardin Exotique / Boulevard Rainier III. Maintenance work has been carried out to allow this reversal to happen in case of necessity. The Albert II tunnel connecting the Boulevard du Jardin Exotique to the Boulevard Rainier III is now in service. 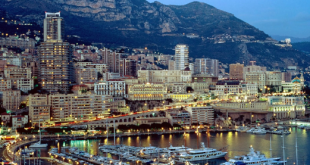 The 1,700-meter-long, one-lane tunnel is designed to reduce traffic on the Boulevard du Jardin Exotique, Rainier III Boulevard, Prince Pierre Avenue and the Basse Corniche. Arrangements at both ends of the tunnel make it possible to reverse the direction of traffic if necessary. To allow public works to be carried out, pedestrian traffic is prohibited on avenue Pasteur, between the Athanée and the Salines staircase, until 31st May. 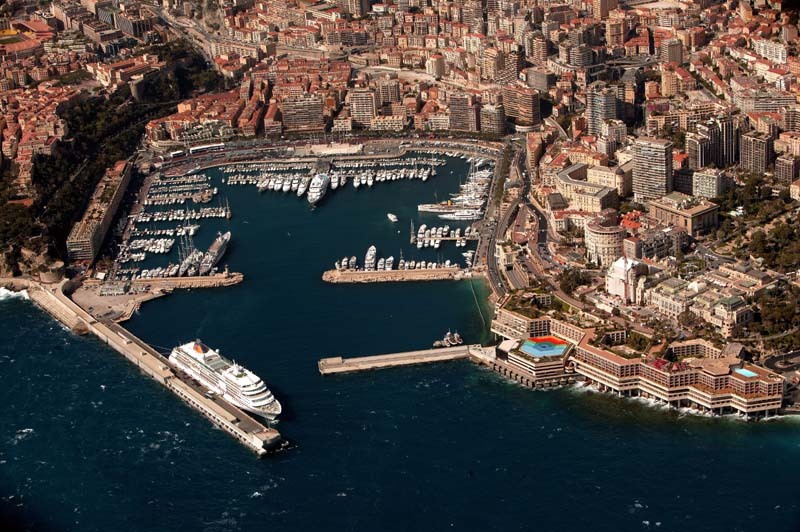 – From Monday 20 March to Sunday 18 June: the spaces of the South dock should be entirely free of all parking and foot traffic except for the surfaces necessary for the ePrix and the Grand Prix . 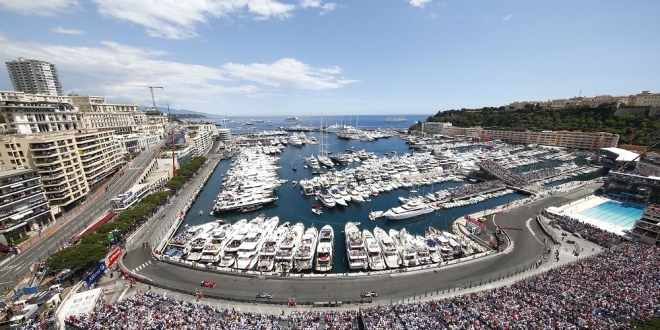 – Until Sunday 18 June, pedestrian traffic is prohibited inside the areas where the assembly and dismantling of the structures necessary for the two car races are carried out. This provision does not apply to personnel working on the construction of these facilities and structures and to duly authorised persons. 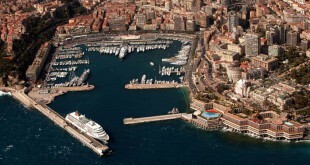 On the occasion of the Monaco Music Forum, regulations will be enacted. 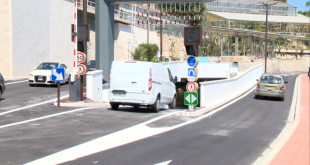 Sunday, 2 April, from 12 am to 4 pm, traffic is prohibited under the tunnel of Boulevard Louis-II and the Louis-II ramp. This provision shall not apply to emergency vehicles and public utilities and to those belonging to the organisation. In short, due to temporary road closures and restricted access for construction and spring events, drivers will want to be aware and plan their routes accordingly to avoid delays.